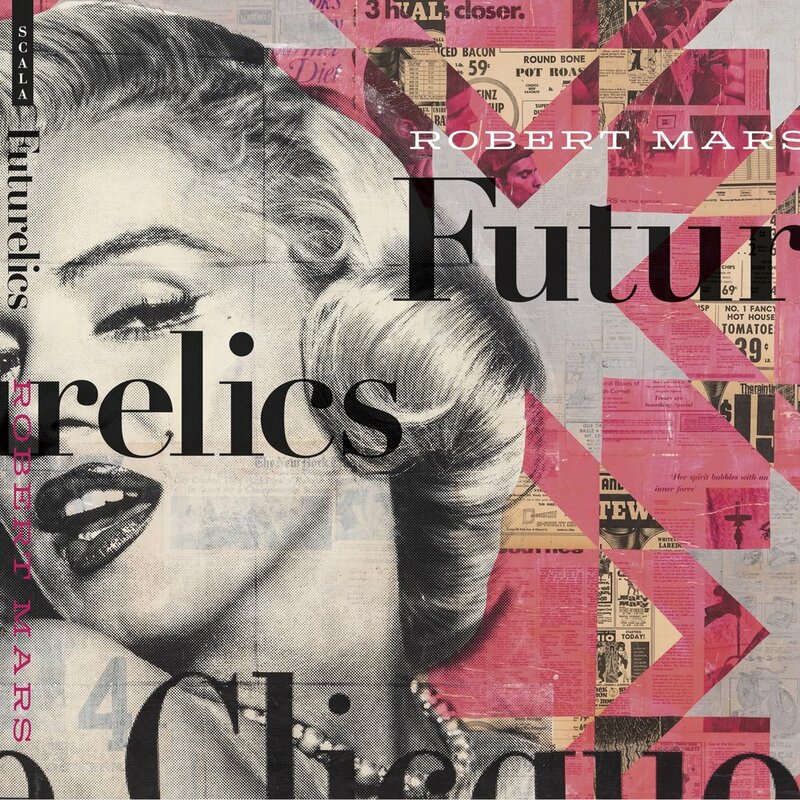 New Book "Futurelics: The Past is Present" Out Now! My new book Futurelics: The Past is Present is out now online and in select stores! You can purchase the book on Amazon here or through DTR Modern Galleries.